This year saw the annual R.E.A.L. Academic Awards and Chinese New Year Celebration being held concurrently at R.E.A.L Schools, Cheras Campus. Held on the morning of 25th January 2017, the joint event was graced by several guests-of-honour; namely Ms. S.P. Lee, General Manager of the campus, Puan Rosna Man, Head of Training, Mr. Aaron Chin, Deputy Principal (Academic) and Mr. Darminder Singh, Deputy Principal (Non-Academic). Kicking off proceedings was the singing of Negara Ku, followed by an opening speech by Ms. S.P. Lee. An interesting video presentation on the origins of the Chinese animal zodiac or Shengxiao was then shown. Following that was a Traditional Chinese Fan Dance which is steeped in tradition and demonstrated the charm of the ancient oriental world. 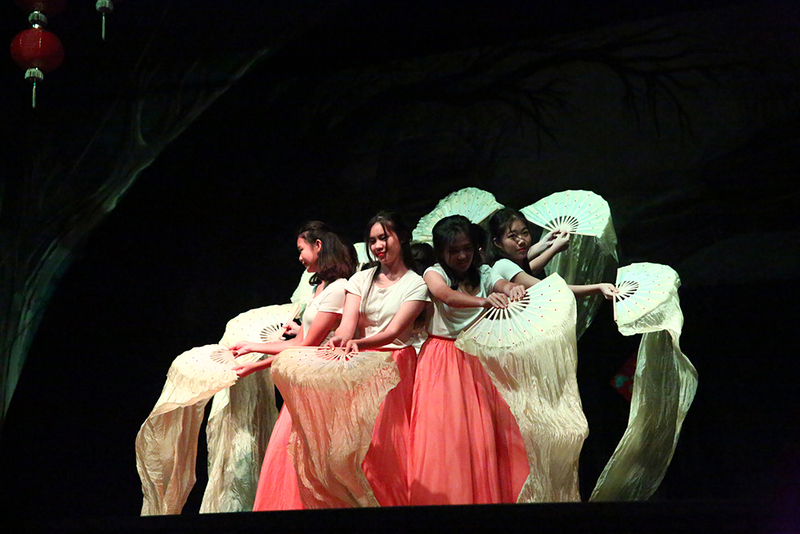 The audience was captivated by the dancers’ pure grace and agility. Historically, the Chinese Fan Dance served as a way to pass down customs and folklore, as the performers would act out stories and legends for their family and guests. Today, it is generally performed for entertainment especially during cultural festivals. The celebrations continued with the R.E.A.L Academic Awards which saw the presentation of certificates and trophies in recognition of the school’s high achievers in the categories of Best Performance 2016, Best Progress 2016 and Best in Subject 2016 respectively. 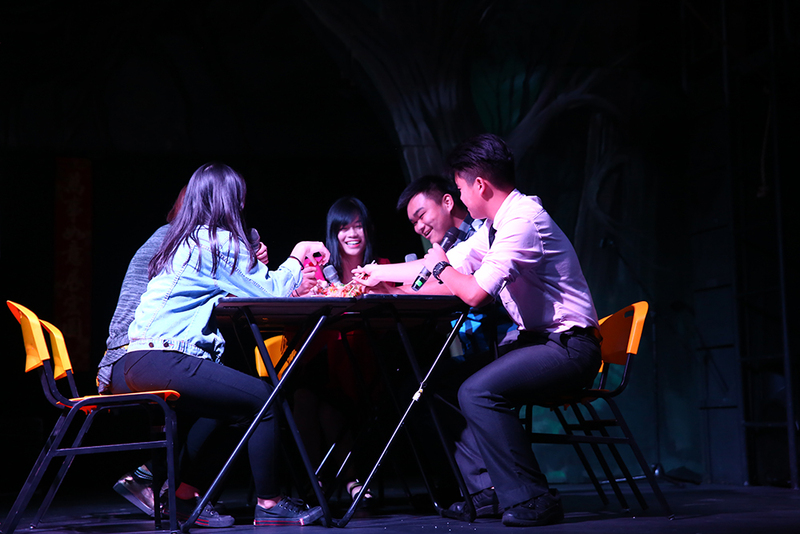 The awards were punctuated by several student performances that included a drama which touched on filial piety and the importance of getting together for the traditional Chinese New Year Eve reunion dinner. There was also an entertaining duet performance by two very talented students who sang their hearts out to an appreciative crowd. 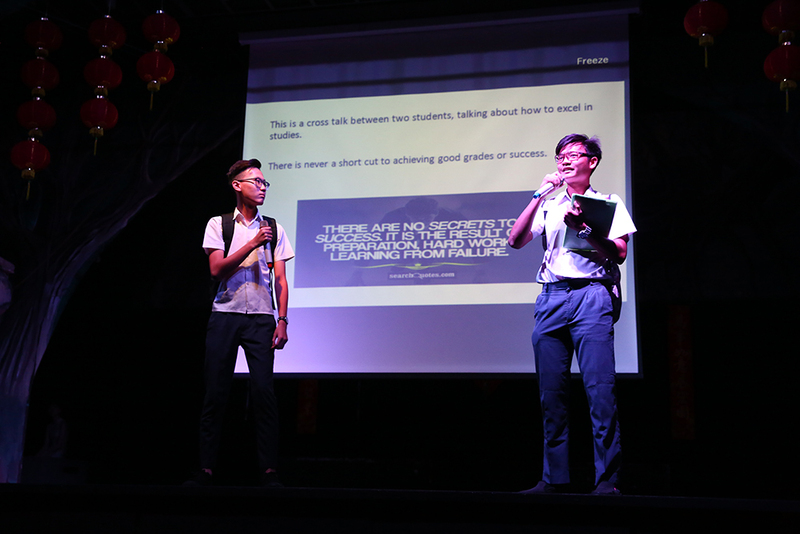 The finale of the event however, was a ‘Crosstalk’ or Xiangsheng between two performers talking about a student’s responsibility to excel in academics. Xiangsheng is a traditional Chinese comedic performing arts and one of China’s most popular cultural elements. It is typically done in the form of a dialogue. Before the curtains came down on the combined event, the stage cast and crew bowed out by singing a popular Chinese New Year song. The event then closed with the Surian school song, marking the end of another successful edition of the R.E.A.L Academic Awards and Chinese New Year Celebration. The post R.E.A.L Academic Awards and CNY Celebration appeared first on best international schools in malaysia.